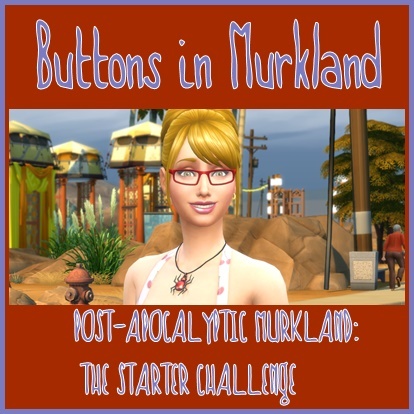 Wilfrid, I'm French and a passionate about sims since the first opus, since sims 3 I touch a can to modding, without sharing but I prefer to modify mods that allow me to improve my knowledge and practice. 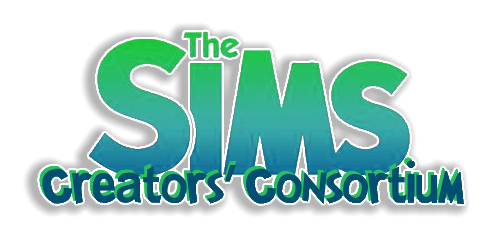 What research on the forum is a little help on the creation with s4pe and sims 4 studio, they are software that I metrise quite badly and for sims 4 are very useful for modder. Sims 2 : University, NightLife, Open for business, Pets, Seasons, Bon Voyage, FreeTime, Apartment Life, Family Fun Stuff, Glamour Life Stuff, Happy Holiday Stuff, Celebration Stuff, H&M Fashion Stuff, Teen Style Stuff, IKEA home Stuff, Kitchen & bath interior design Stuff, Demeure de Rêve. I saw your question about needing editing mod packages but unfortunately have no experience with mods in Sims 4. If you're interested in learning how to make your own mods (some modders prefer that their work isn't tinkered with) here is a good place to start if you have any questions. Everyone there is very helpful. Sims 4 Studio. You will need to register but it is free to join. I hope the above links will be of help to you!